A Business Portrait In Print. 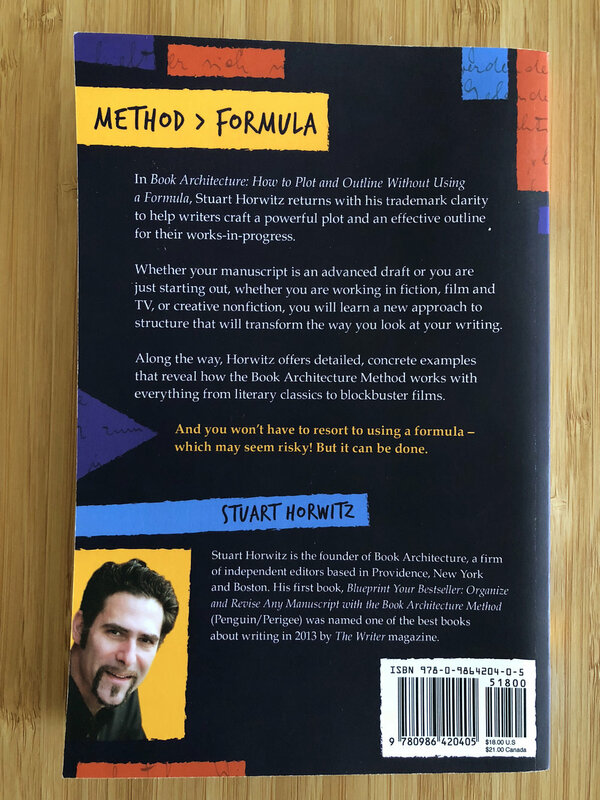 We photographed Stuart Horwitz author of Blue Print Your Best Seller, Book Architecture and Finish Your Book in Three Drafts for the cover of Book Architecture. It's a pleasure to see Stuart's business portrait used in print and on his website.